Let’s be real for a second, getting your car serviced is not fun. 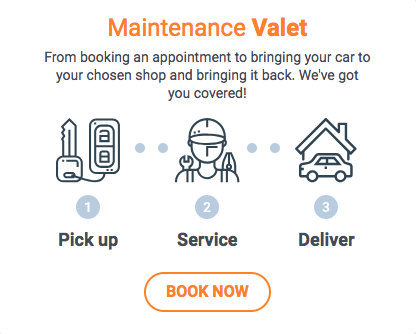 As much as you may love your car and enjoy that smooth ride, it doesn’t compare to the hassle of driving through traffic, standing in line, and waiting in a car shop lounge – hence our Car Maintenance Valet Service is for your convenience. Car maintenance valet service is a home (or office) car pick-up and delivery service for when you need to get your Preventative Maintenance Service or annual auto-detailing job done. 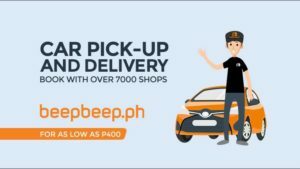 Just look for your favorite car shop on beepbeep.ph and book your appointment. It’s that easy. 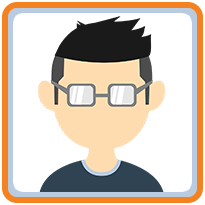 beepbeep.ph drivers are fully equipped with body cam and are continuously monitored via GPS. On top of that, your car is fully insured to boot when it is in our custody. Now, you can enjoy your weekends with loved ones without worrying about your car. We know you deserve it! So what are you waiting for? Book now and let us do the rest for you! 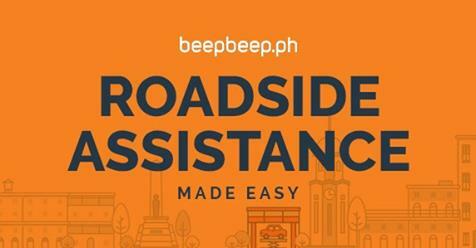 Check out our BEEPBEEP News for more services that will make your daily travel more convenient and enjoyable. Now we have LTO Reminder, Autosweep RFID, Direct to Home, and Driver on Demand.